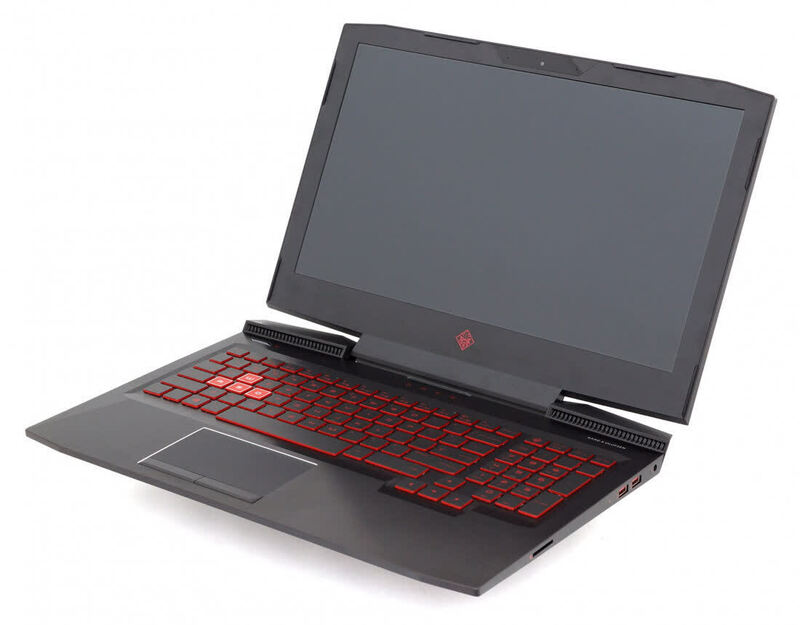 The HP Omen 15 is everything we wanted from the company’s gaming line. It looks great, is fast enough to handle most games in 1080p, and it can finally support VR (with a graphics upgrade). While we would have liked to see a bit more graphical oomph to run games decently in 4K, the Omen 15 should satisfy most gamers. True, the combination of Core i5-8300H, GeForce GTX 1050 Ti, and 8 GB of DDR4 RAM might not be particularly future-proof. However, as we speak the 15-inch Omen 15 can run almost all games at high to maximum settings and is thus ideal for gamers on a budget. 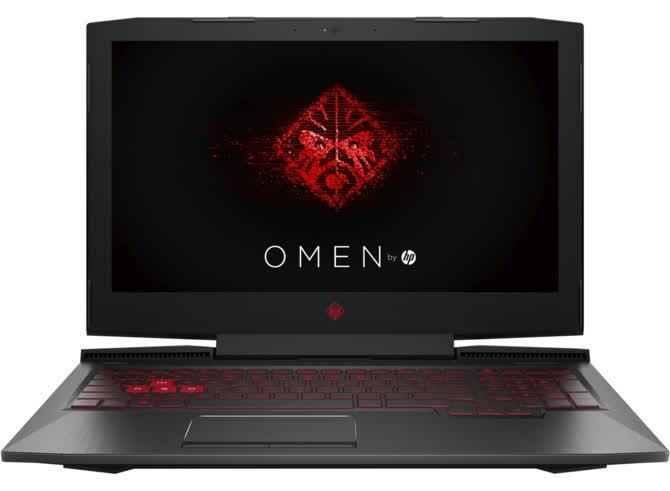 If you’re looking to jumpstart your PC gaming experience with a device that also provides great media capabilities then the Omen by HP is definitely a great choice. 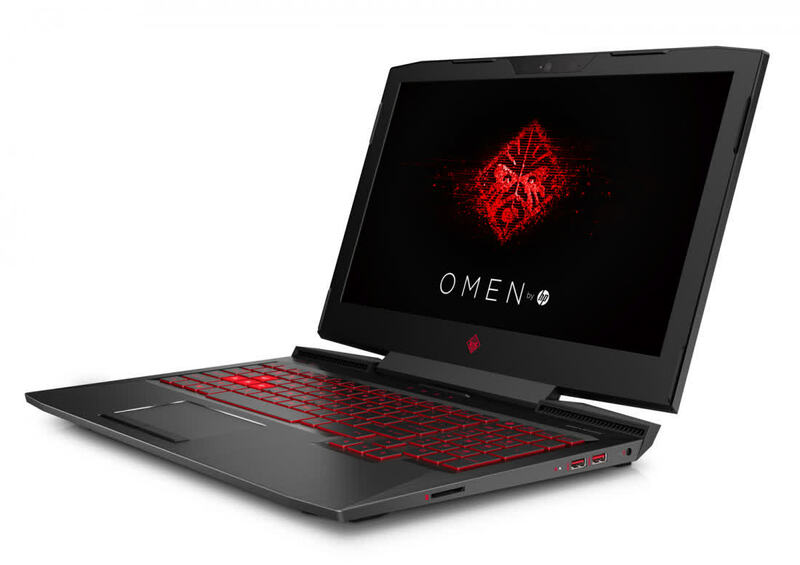 With a 4.8-pound weight, great screen, sporty gaming design and NVIDIA GTX 1050 Ti graphics, there's a lot to like with HP's $1,300 Omen 15. It can stand up to Dell's Alienware lineup for gaming, but does so in a smaller, lighter body. The downsides are battery life, which is pretty bad, and the aforementioned design, which is not ideal for sober graphics work. The 2017 HP Omen 15 is a strong all-around gaming laptop option, but choose your configuration carefully. Our test model's 4K display and slow hard drive drag it down. 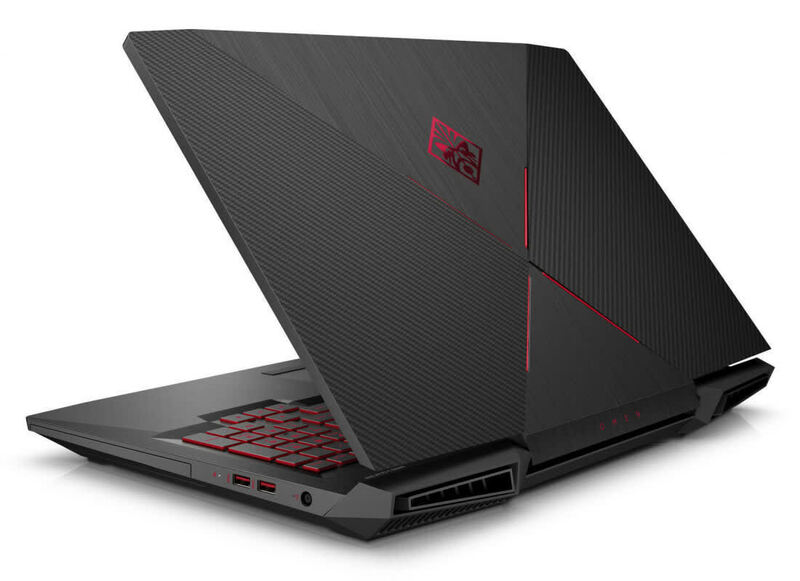 The HP Omen 15 is a good-looking gaming notebook with a vibrant display and powerful sound for immersive play sessions. The HP Omen 15 squeezes a powerful GPU into a slim hot rod, and you can still pop the hood. It's not as elegant as a Razer Blade or as powerful as an Alienware, but the 15-inch HP Omen is one of the better machines in its price range. HP’s Omen 15 is a solid and well-rounded laptop that more than makes up for its S$1,999 asking price with an attractive design and thoughtful features. In a field that offers relatively similar performance, the Omen 15 stands out because of its long battery life and relatively good audio quality and display. It also comes with a 2x2 Wi-Fi module and PCIe NVMe SSD, which stacks up well against the 1x1 module and SATA drives found on some of the other laptops. We don’t recommend buying the $1,740 version of the HP Omen 15 that we tested, with a 4K G-Sync display and a terribly slow hard drive. But the cheaper, faster alternative configuration described above would strongly get our stamp of approval.